No story is more beloved by children and grown-ups alike than this wise, enchanting fable. The author reminisces about a day when his plane was forced down in the Sahara, a thousand miles from help. There he encountered a most extraordinary small-person. If you please, said the stranger, draw me a sheep. 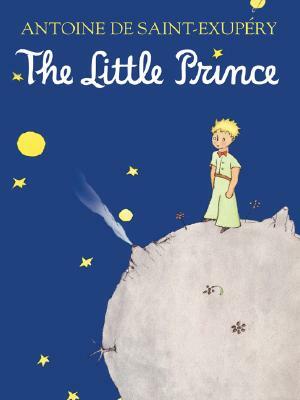 And thus begins the remarkable story of the Little Prince, whose strange history he learned, bit by bit, in the days that followed. There are few stories that in some way, in some degree, change the world forever for their readers. This is one.Antoine de Saint-Exupe ry (1900-1944) was the author of numerous books on the subject of aviation, many of which have become classics of French and world literature.